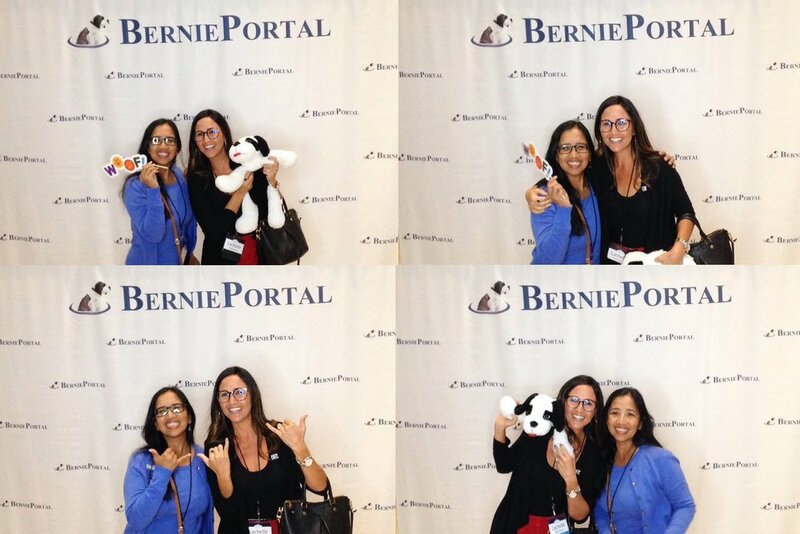 Joni, Lachelle and Jessica had the opportunity to participate in the Bernie Portal Weekdays with Bernie which was conducted over 3 days from March 25 to March 27 in Nashville, Tennessee. As the days progressed, it was clear that Bernie Portal is not just a typical HR tool and it was evident they share our desire want to help HR departments eliminate redundancies in their everyday processes. During one of the sessions, we were shown the staggering increase in healthcare administrative costs over the years which has resulted in more paperwork and time spent for everyone. Our ability to provide Bernie Portal to our clients means these administrative tasks can be completed with accuracy and efficiency therein giving HR departments more time to focus on the real issues and initiatives their companies and employees need to be addressed. The conference expanded our knowledge of the system’s capabilities and we learned how to best leverage these features to assist our clients to reduce their workloads and free up valuable time. We look forward to utilizing our newfound knowledge to support our client’s HR teams and their employees. To learn more about how we have teamed up with Bernie Portal to assist HR teams, please contact us at HRsupport@ebchawaii.com.